1311 Castle Court — Mazzarino Construction & Development LTD. 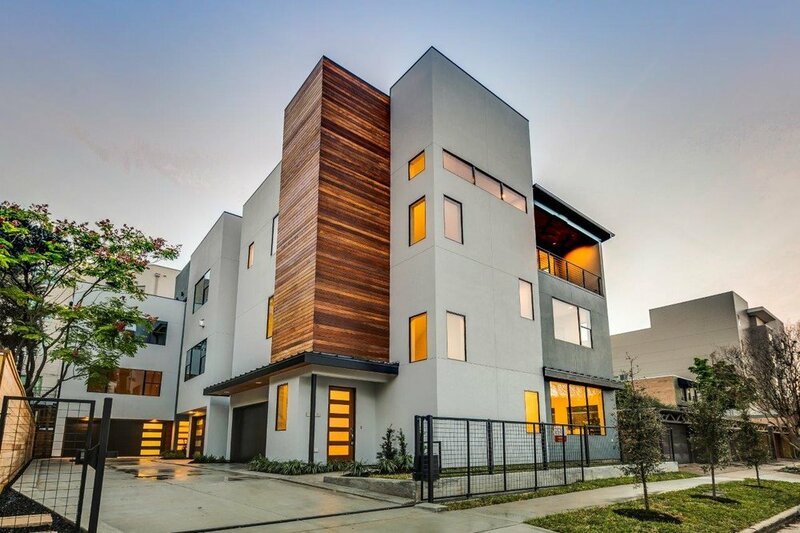 The last unit in a stunning gated community in Montrose. 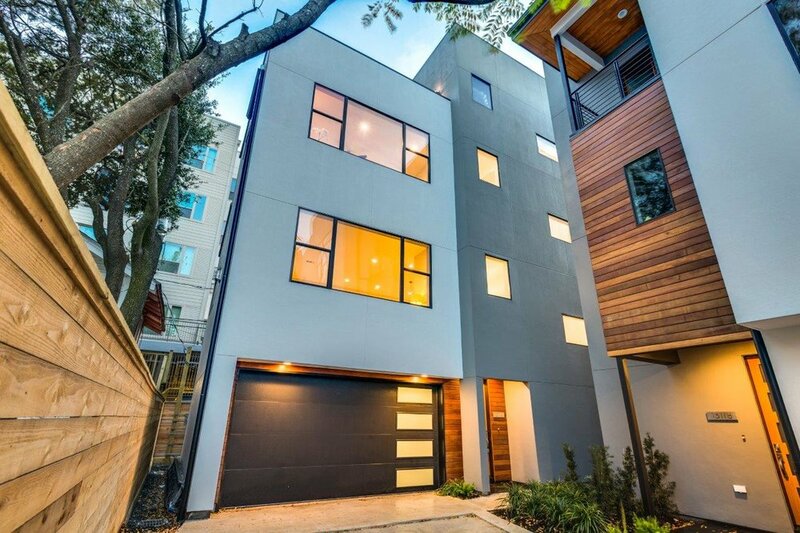 Contemporary finishes, beautiful views from the roof deck, and walkability to everything Montrose has to offer make this an ideal city home. Contact us today before the last unit is sold.